DualShockers sits down with Japanese developer Inti Creates to discuss their plans for 2017 including Blaster Master Zero, Gal*Gun, and new tech. DualShockers since down with Inti Creates to discuss the reception for Gal*Gun: Double Peace in the west. 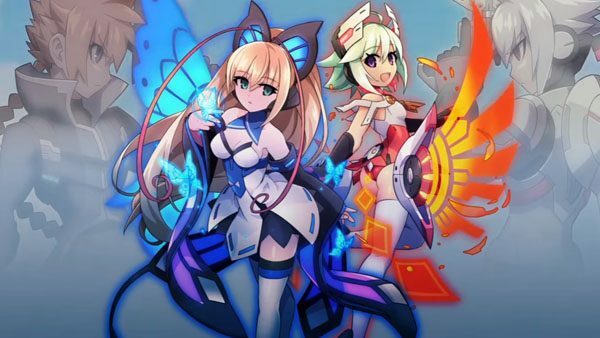 Inti Creates announced updates and patch details for two of their games, Azure Striker Gunvolt for the Nintendo 3DS and Gal*Gun Double Peace for Steam. Today PQube launched Gal*Gun: Double Peace on Steam, following the game's release earlier this summer for PS4 and PS Vita. 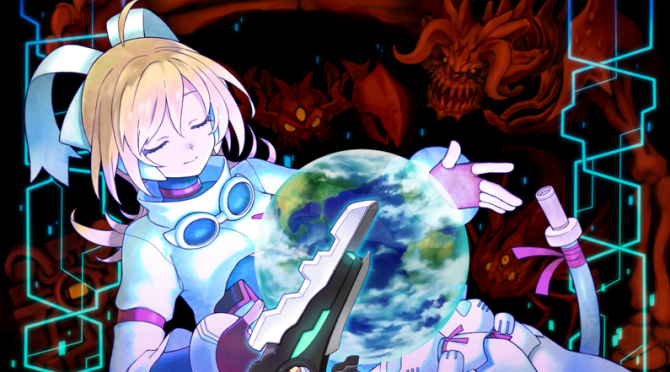 PQube answered a question about the DLC offered for the Inti Creates developed rail-shooter Gal*Gun: Double Peace, out now for PlayStation 4 and PlayStation Vita. 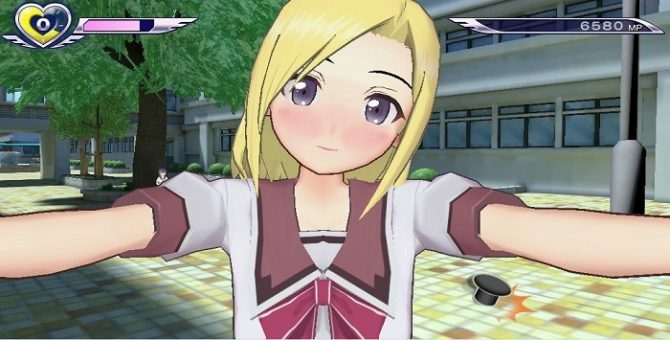 The opening movie for the PS4 and PS Vita shooter Gal Gun: Double Peace has been released.